We are raising money for a Bernette Chicago 7 embroidery and sewing machine that will allow students to embroider a wider variety of designs and a Epsom P400 inkjet printer that will allow us to print on fabric. Students will be able to further unleash their creativity and create even more beautiful pieces with a professional edge. 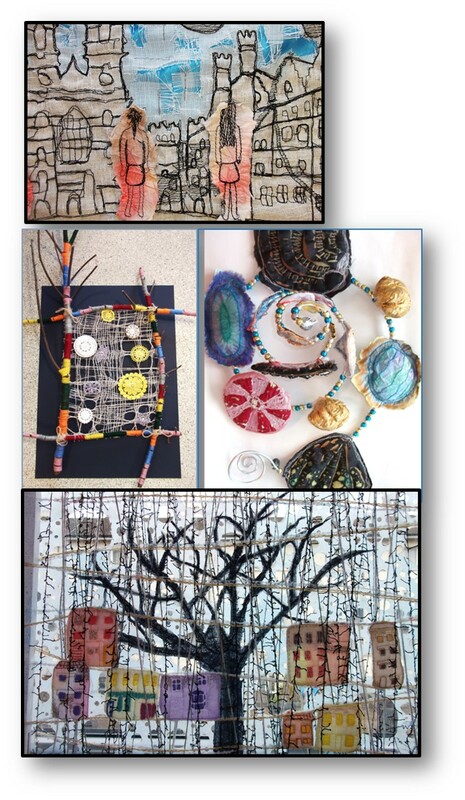 Teaching Art and Textiles at Deptford Green School is really special, our students come from such diverse backgrounds. They bring their cultural experiences into their creative work which makes teaching them even more interesting. They are not afraid to experiment and work so well as a team, learning from each other and being supportive of individual's creative process.They are also remarkably willing to give up their time to work on their projects outside of the classroom. 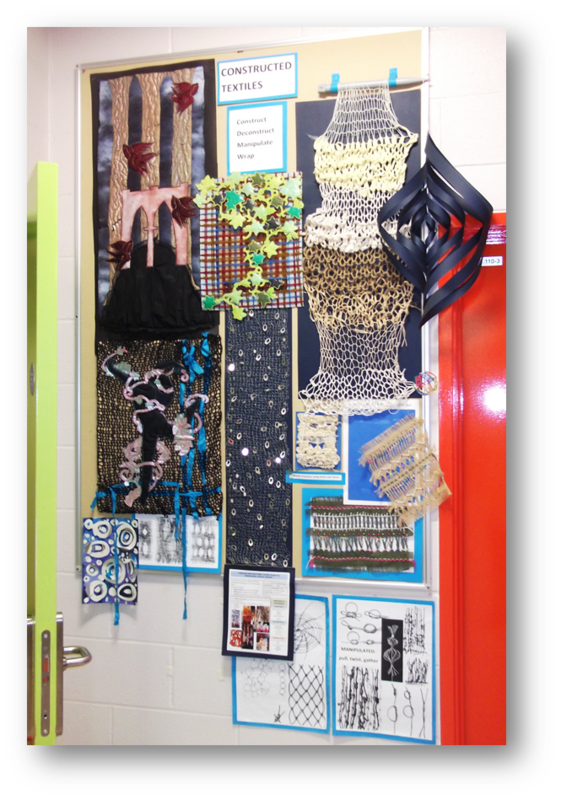 Textiles Art and Design is a popular options choice at Deptford Green School with a current cohort of over 100 GCSE students. 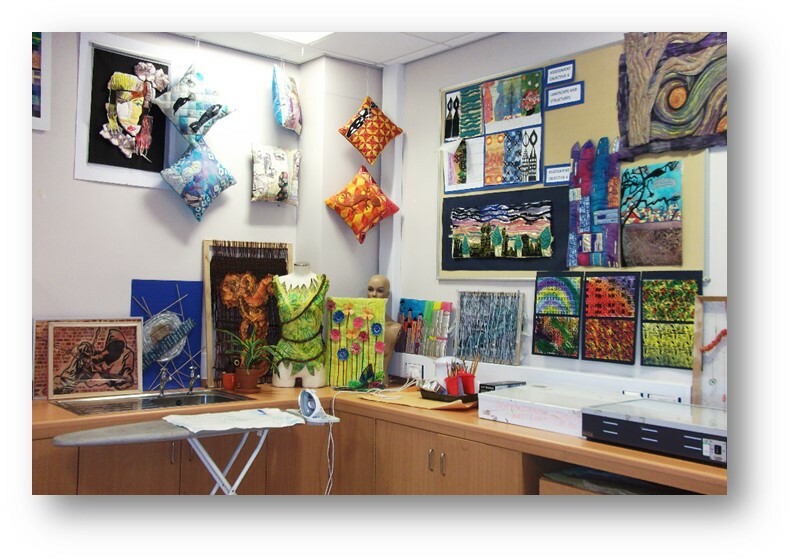 We teach both KS3 and 4 with a focus on textiles Art and Design. Students work with many experimental techniques on paper and fabric. We use digital design in its basic form so students are able to create simple design work using Photoshop and image manipulation to create designs and patterns. 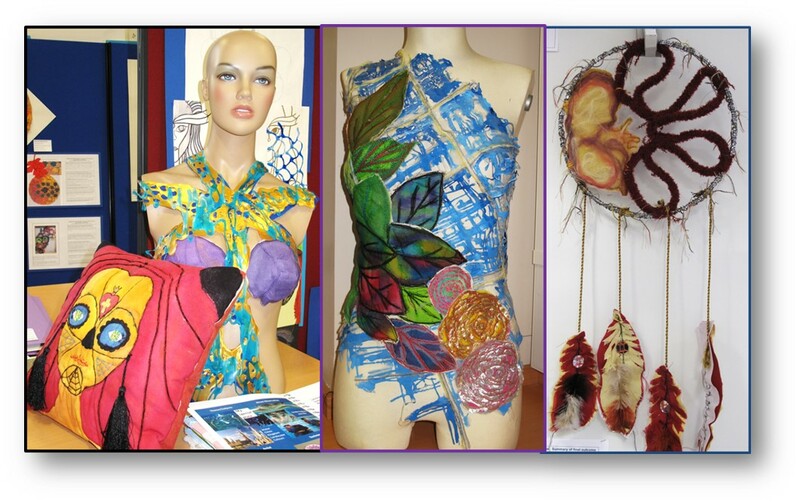 We use many different artists and designers as inspiration, both fine art and textile. Most of our outcomes are based on craft techniques however using technology to create beyond the design stages is limited if used at all. To be able to use newer forms of production would give the students a chance to experience the production of design work as it happens in industry or further education. I would like to develop students ability to see beyond school and begin to enquire about jobs and careers within the subject. 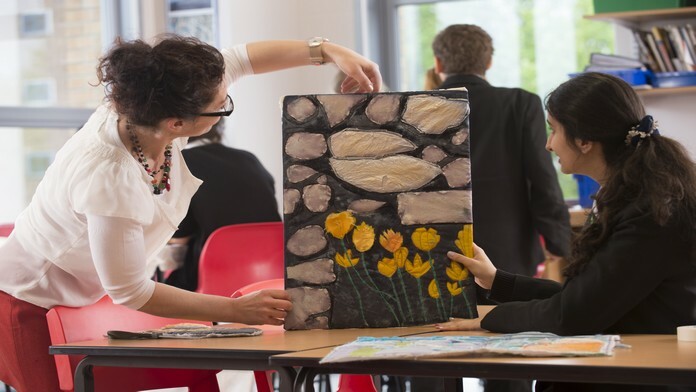 Parents would also perhaps be more informed about progression routes and see the subject as a possibility within 21st century job opportunities. To broaden the subjects appeal to those students who lean more towards design production would encourage more students to consider the creative industries as a viable option for their futures. Many students see the subject as an alternative to the academic pressures in our current educational climate and I believe is a great help in supporting both their social and emotional wellbeing. Surprise Thank You - it might be by Twitter, Facebook, or even (gasp!) by Royal Mail.